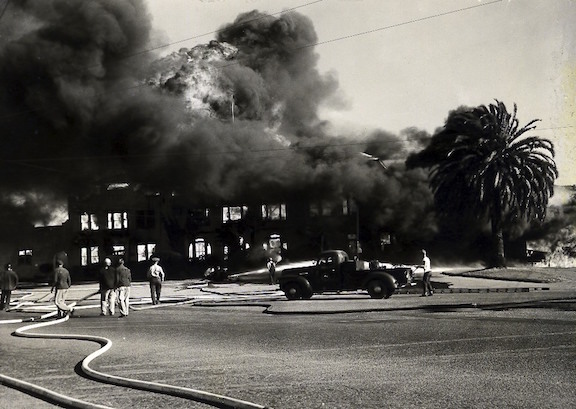 The former San Rafael Bathhouse burned down on June 4, 1949. Story coming soon. 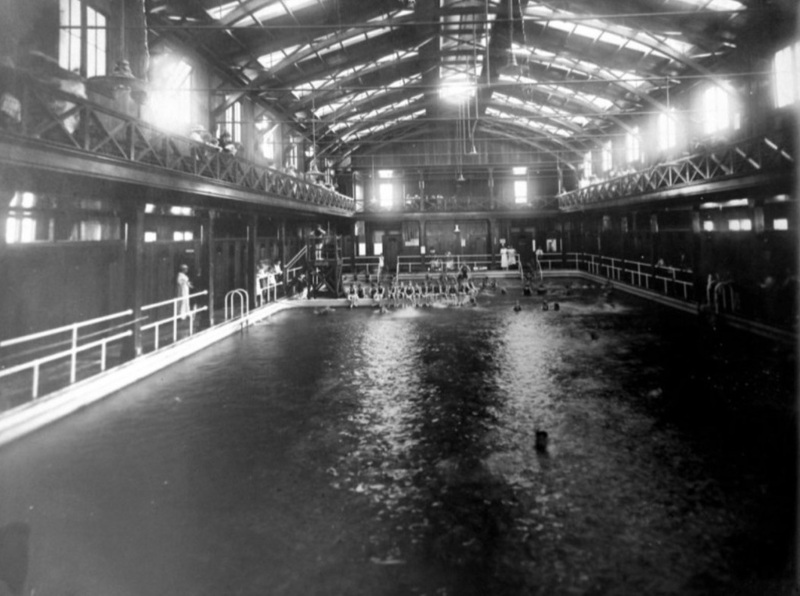 The San Rafael Bath House was originally opened in 1901 with salt water baths.